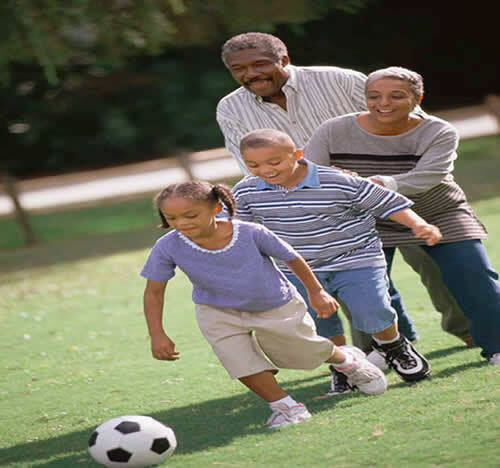 Family Relationships: Caregivers and families are partners in ongoing communication about the child's care and development. We forge family bonds and lasting friendships. Proverbs: 3:22 "Train a child up in the way in which they should go, and when they are old they will not depart." Experiences: JAAD's, a licensed center, has consistently provided one to one contact between the child, parent, and caretaker. Consistency is the key. Consistent planning: Children learn by being engaged in appropriate activities. When children do not want to participate in an activity, the activity may be inappropriate for their age. It is our job to plan lessons and activities that are interesting, meaningful, and fun for a child. Communication: The center opened for business in1996. We are very grateful for the friendships and family bonds we have made over the years. We desire to please and know that communication is the key to a child's success. Parents are comfortable when they leave their children with us. When concerns arise, we try hard to work through them with communication. Never take for granted that I/we know what your anxieties are until you share them with us. TIME: Your child can be given many gifts, but nothing replaces the quality time you spend together. Children spell love T. I. M. E.
Website Designed by: Computer Wiz & Associates.